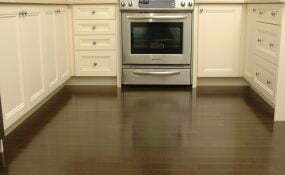 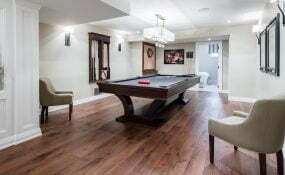 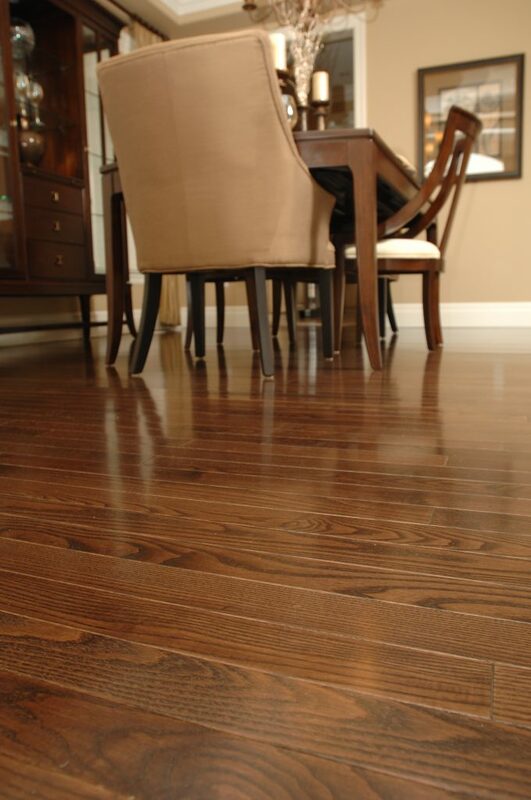 Hardwood flooring is a product of natural beauty and durability. 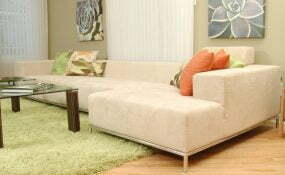 Superior offers a vast selection of choices that are affordable and of highest quality. 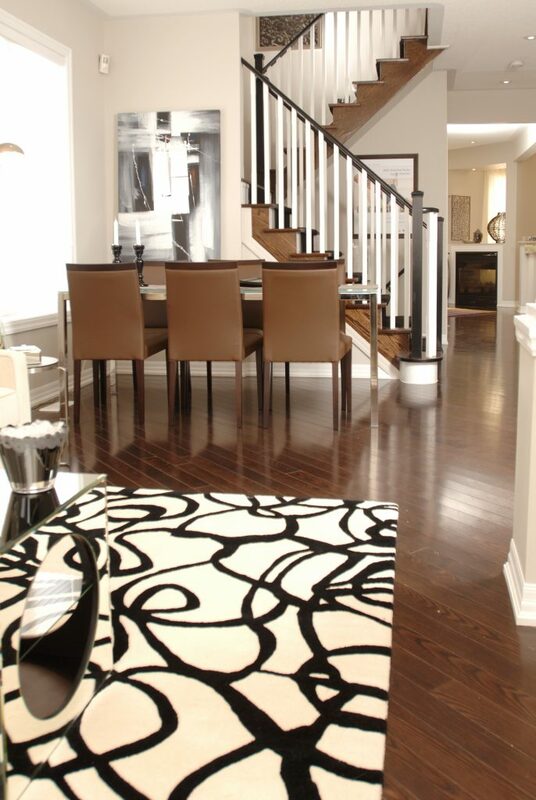 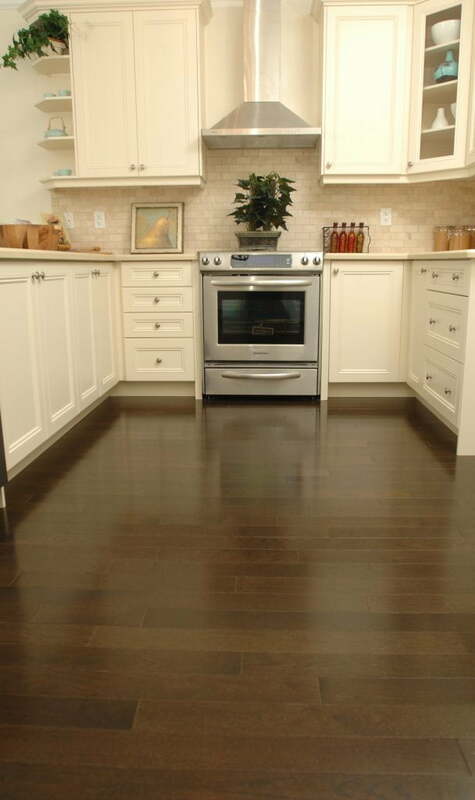 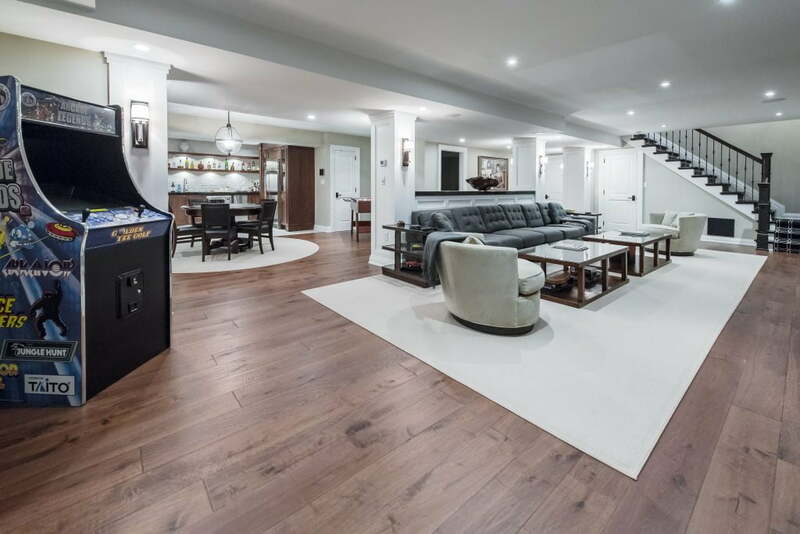 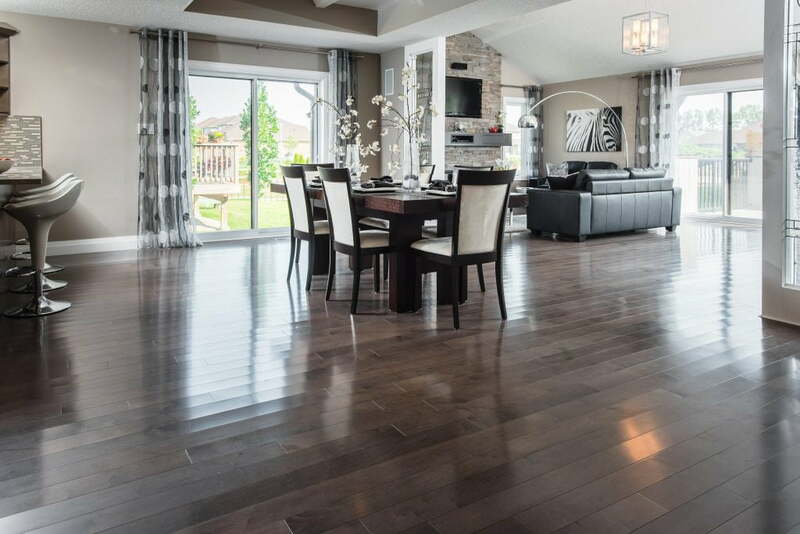 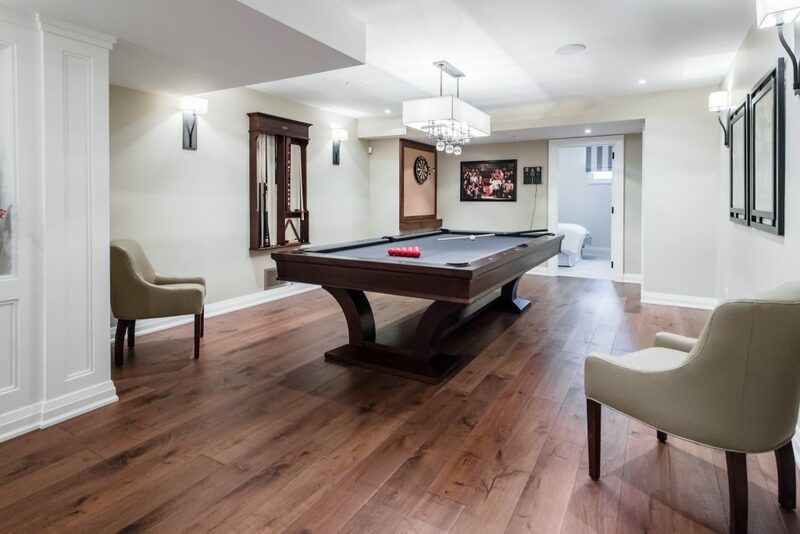 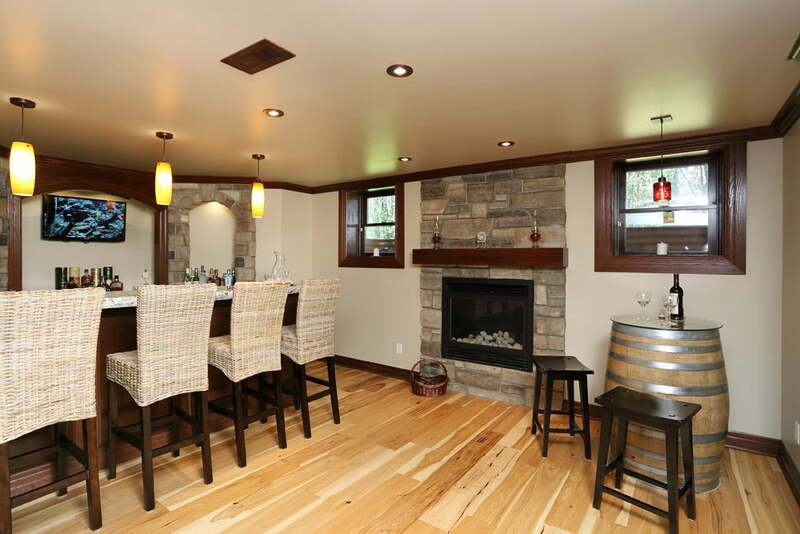 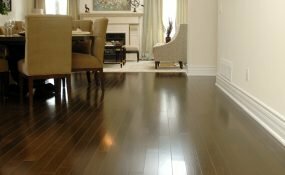 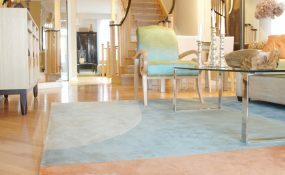 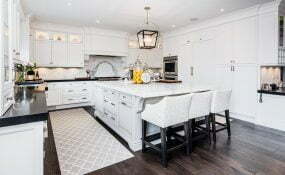 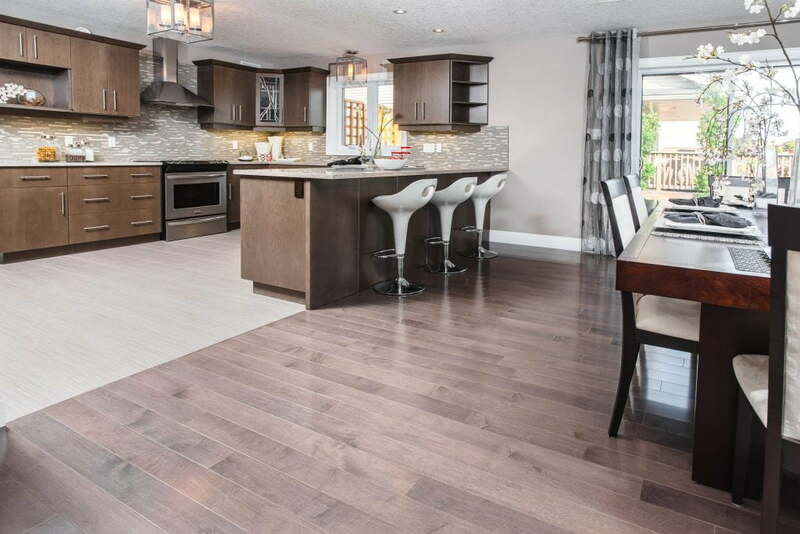 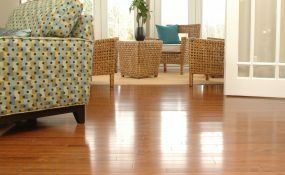 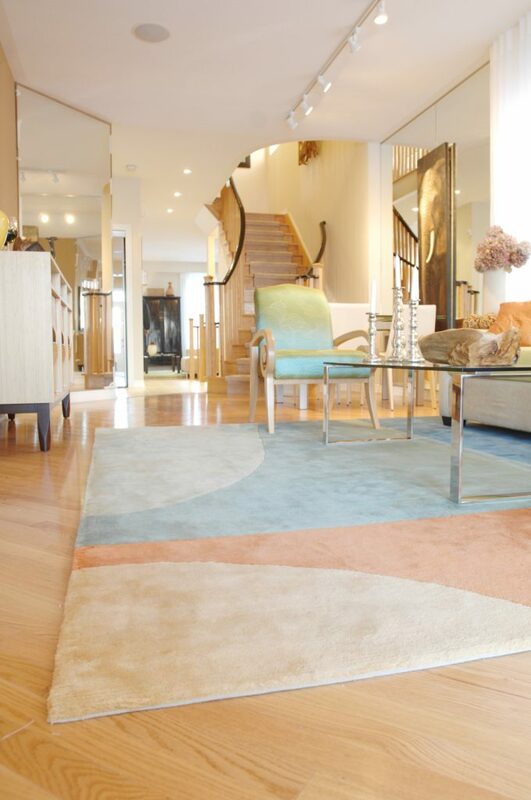 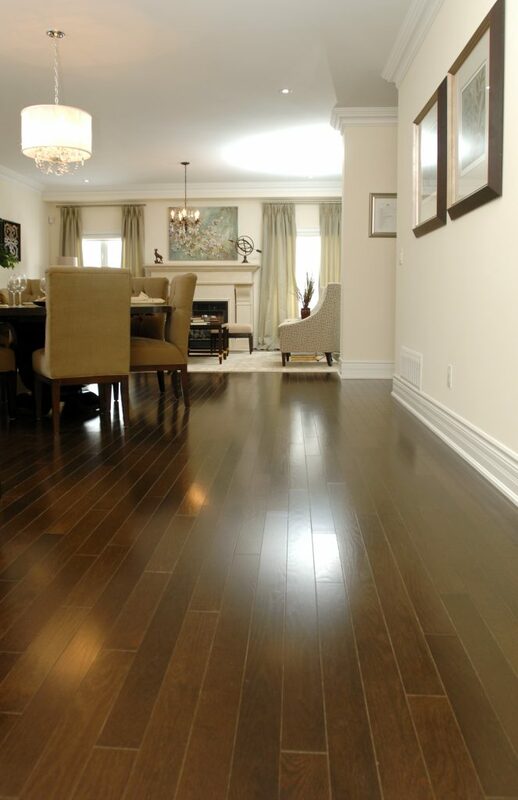 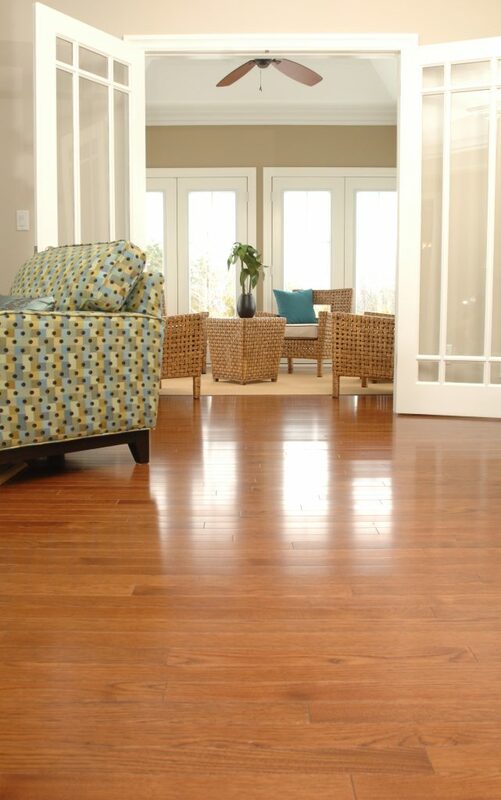 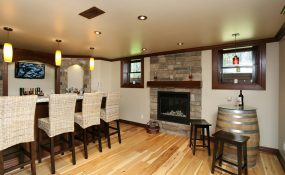 Superior Hardwood Flooring products are easy to maintain and environmentally sound. 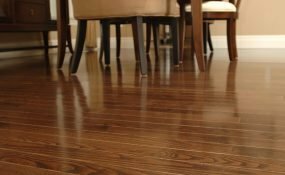 All stains are water-based. 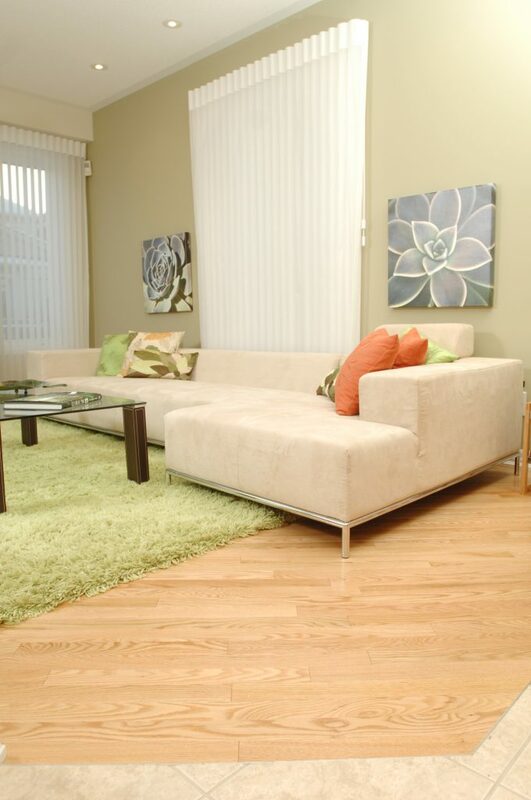 Our UV coating is 100% reactive, meaning there are zero volatile organic compounds (VOC’s) emitted. 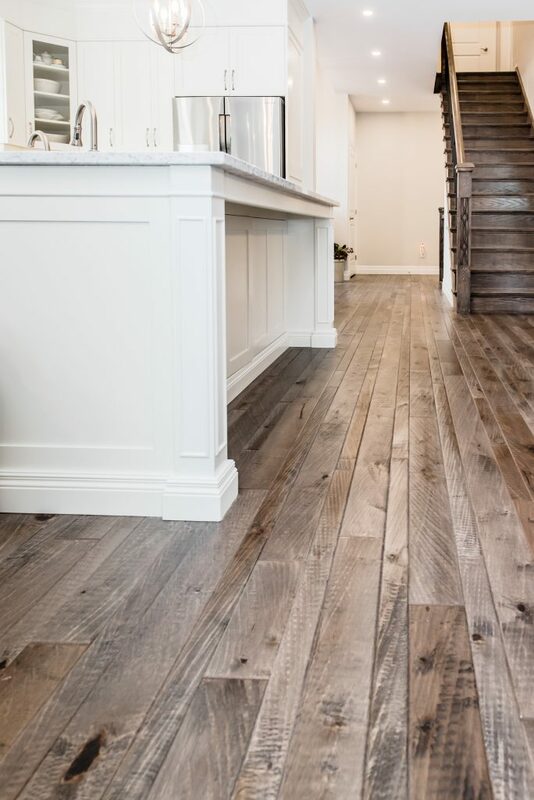 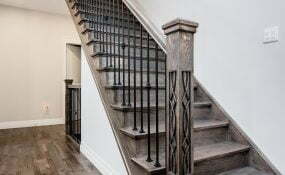 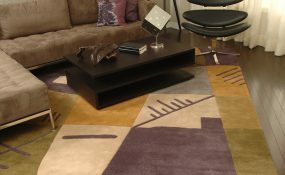 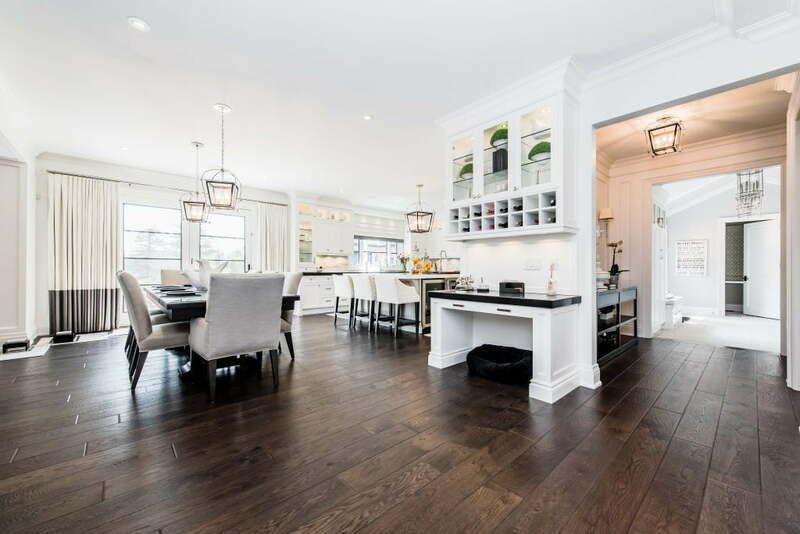 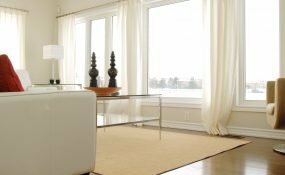 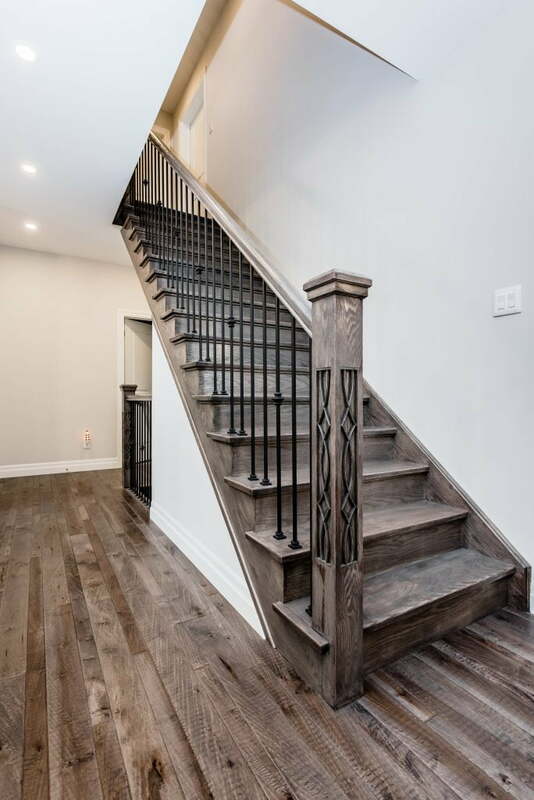 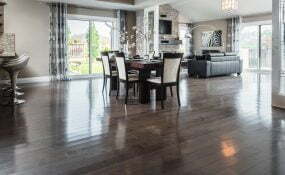 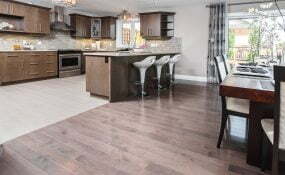 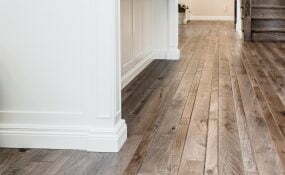 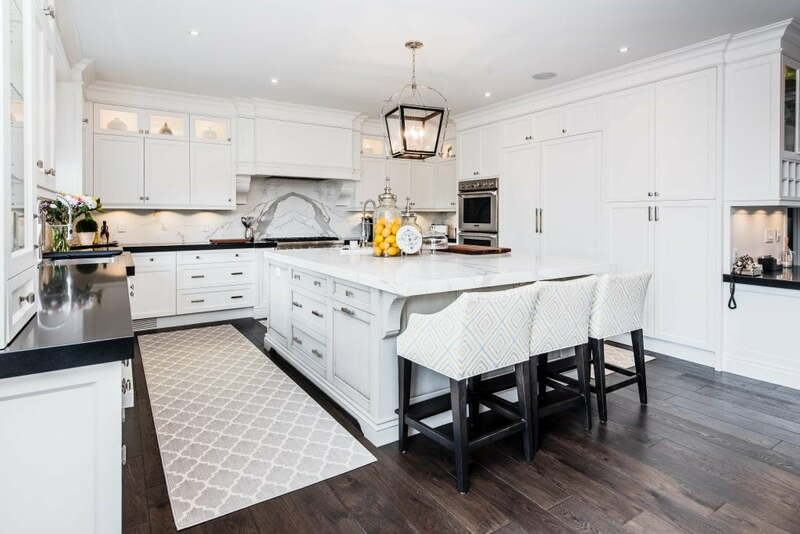 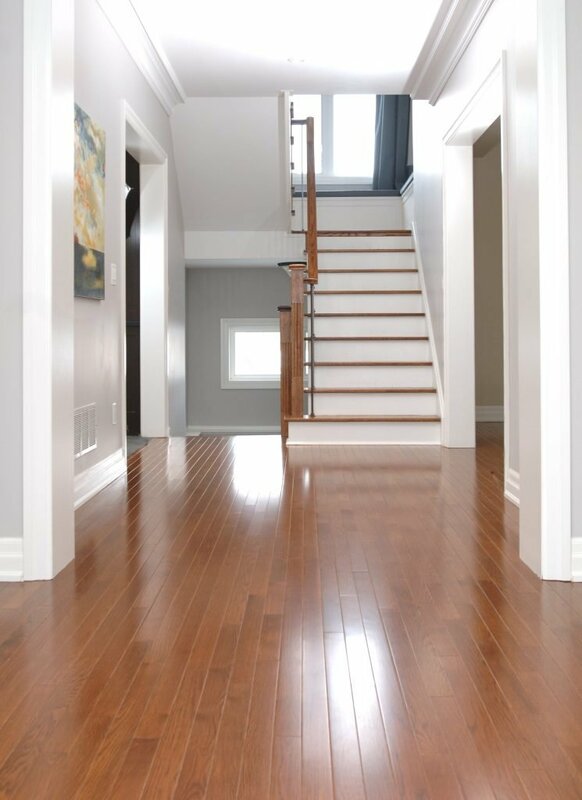 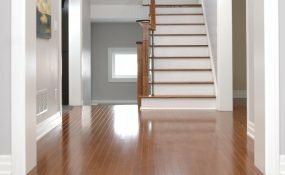 With material free of formaldehyde, isocyanate and other pollutants, Superior Hardwood Flooring is a healthier choice for your living environment and for your family. 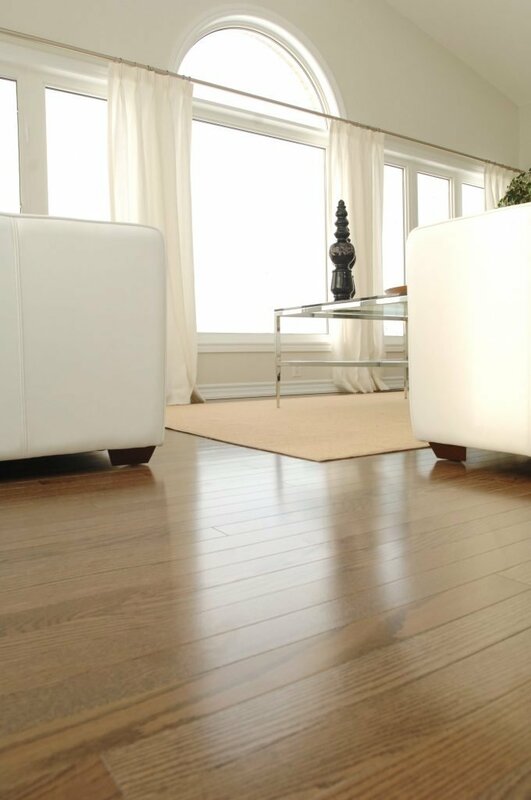 Original Series offers the largest breadth of species, colour and grades within our family of products. 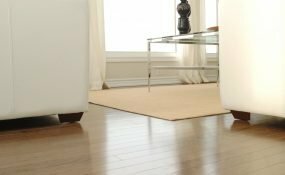 There is certain to be an option for every consumer within the product line.